Every day amateurs across the world dream in front of the television about a professional golfing experience. Now any amateur in the world with an official handicap can ‘live the dream’ of a professional in the official PGA world championship. This is a ‘must play’ event, where a club professional and three club amateurs enter as a team to represent their club. This year the entries come from 42 clubs stretching from one side of the globe to the other. 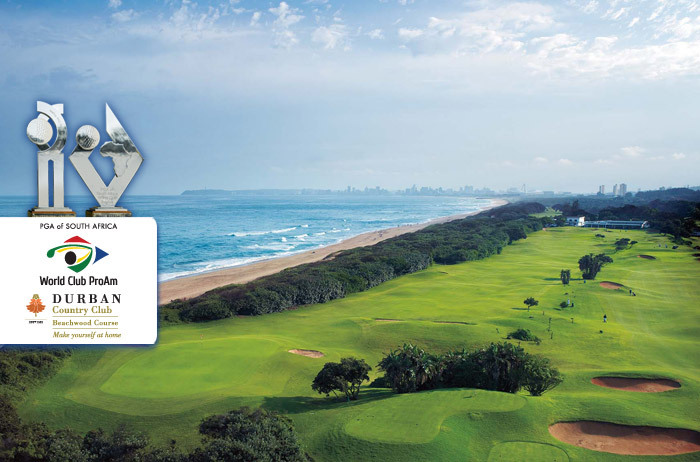 Fully sanctioned by the PGA’s of Europe, the 4th PGA of SA World Club ProAm, plays over 6 days, from 28 February to 4 March in KwaZulu-Natal.Day one is for practice, followed by 4 team championship Alliance rounds and then into the last day where the amateurs compete for an individual cup and the PGA Professionals play out their 5th and final round for the championship title. 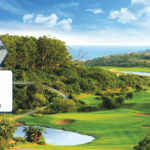 The PGA of SA World Club ProAm is unlike any other, played over a full week of golf, supported by a number of tourism events and gala functions, and across 4 championship courses – this year the choice being Durban Country Club, Zimbali Country Club, Cotswold Downs Golf Estate and Beachwood Country Club. The tradition continues with a Professional prize pool of US$100 000, two luxury vehicle hole-in-one prizes, one for the professional and one for the amateur as well as cutting-edge golf apparel and hardware in daily prizes. 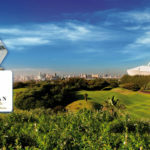 Eclipsed only by the tourism experience, the Four-star luxury accommodation at the internationally recognised Tsogo Sun Elangeni Maharani Hotels in Durban, provides world class hospitality, 5-star gala events and a prime location overlooking Durban’s Golden Mile waterfront. 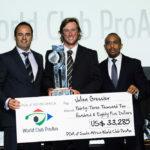 “The 4th World Club ProAm will offer amateurs more than just a few rounds of golf and drinks with their PGA Club Professional. 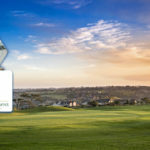 This all-encompassing golf tour experience provides amateurs with the opportunity to live out their ‘pro tour’ golf dreams alongside their PGA Professional four different and challenging championship courses. 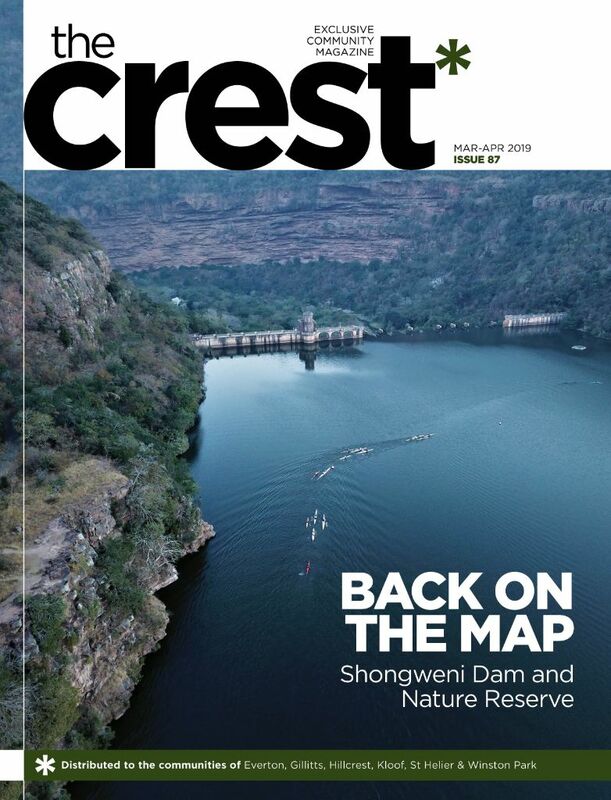 This is one tour that will be recorded in their golfing annual where championship golf, the forging of global friendships and business networking will be the formula for success,” said Beverley Theron, Event Director. Entries are now closed for 2017 but limited spots for 2018 can be reserved. For more information visit www.worldclubproam.com.